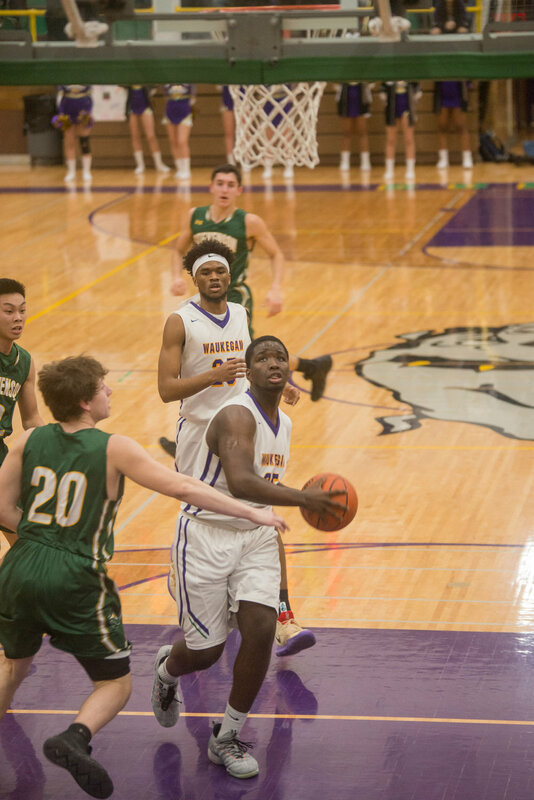 I meant to sort through and post my photos I took during the Waukegan Bulldogs’ season earlier then I actually am. I finally got inspired to make this post by the fact that Lake County Senior Shootout happened last Friday. I was aiming for having this post ready on Friday, but it ended up being a little more than I could actually handle so here I am posting it now. 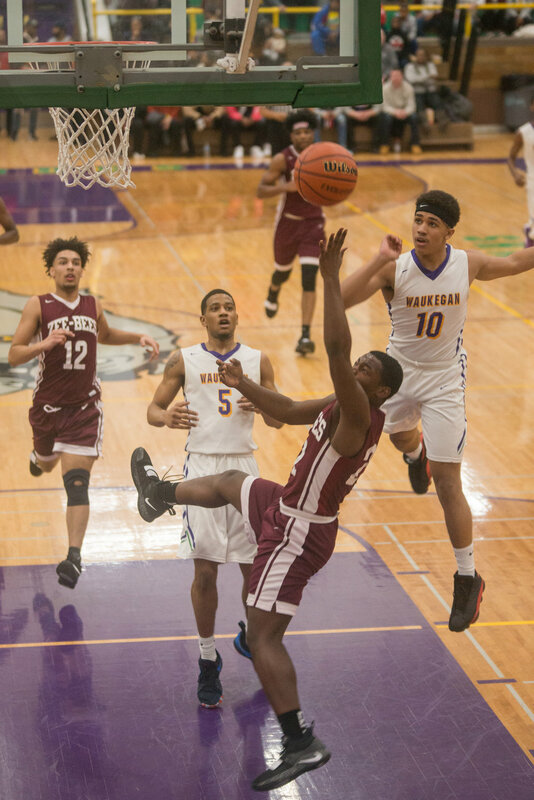 I also had thought about attending the Lake County Senior Shootout to see Waukegan’s seniors play one final time and I didn’t end up doing that either. 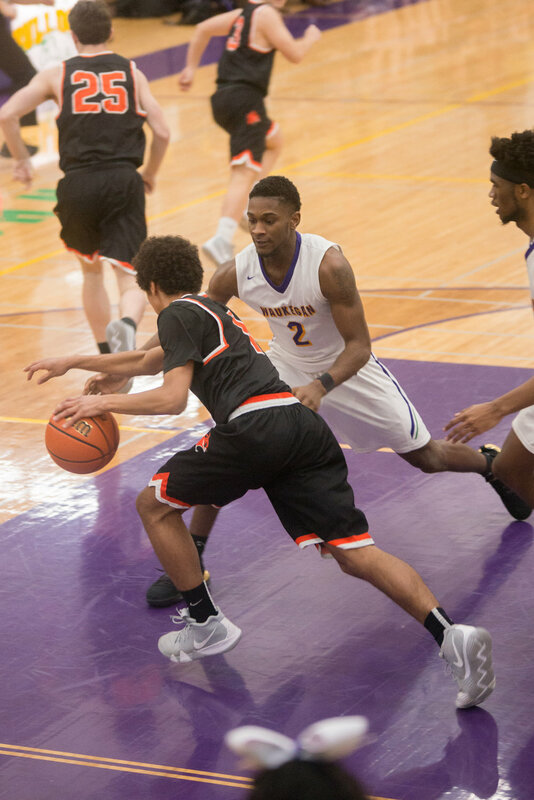 If you didn’t follow the Bulldogs this season, you missed out on one of their best teams in school history. I’ll be the first to admit that I really didn’t take notice and start attending games until the beginning of 2019, but I’m happy that I did. 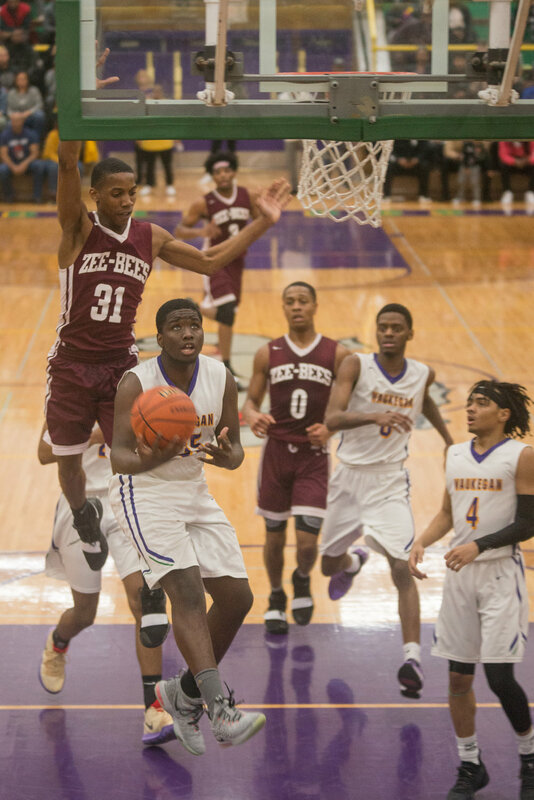 In total I attended 9 of Waukegan’s basketball games as I saw them play Lake Zurich, Dundee Crown, Zion-Benton, Libertyville, Fremd, Warren twice, and Stevenson twice. 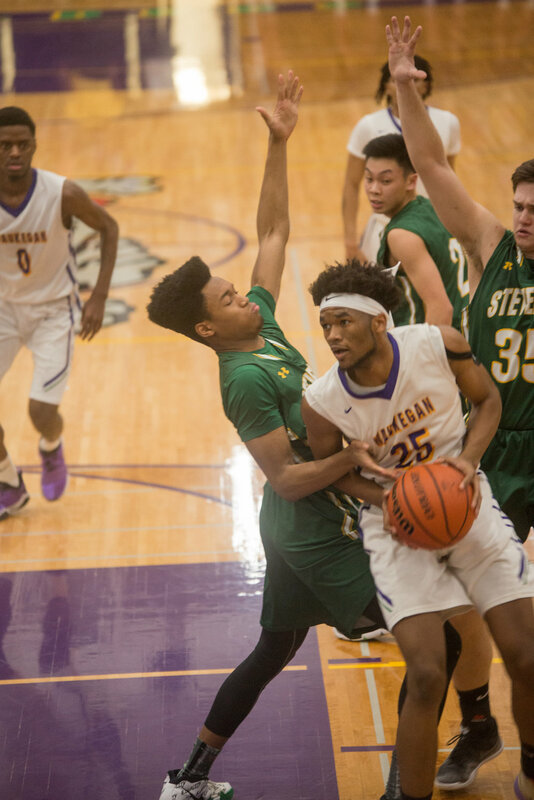 They were 7-2 in the games that I attended with sole losses being against Stevenson. 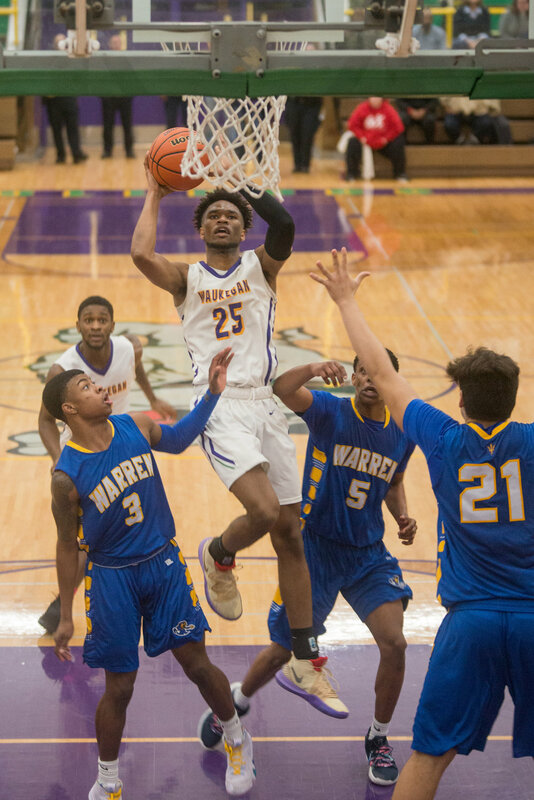 What this Waukegan squad composed mostly of seniors accomplished as both a team and individuals this season was great to see. It was awesome getting to see a team that set the school record for most wins in a single season, a share of the conference title, and made a run to the sectional championship. 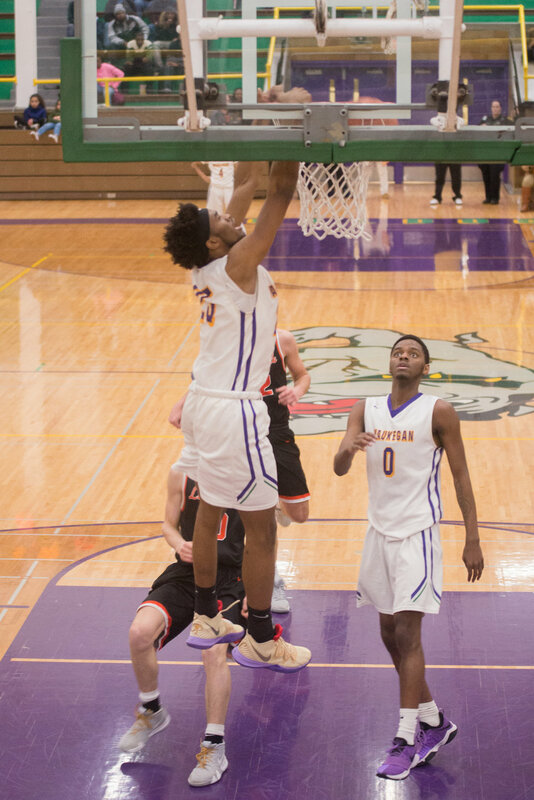 It was also exciting seeing Bryant Brown set the record for most points scored while playing for Waukegan. No doubt hey can hold their heads up high knowing that they made Waukegan proud this year. Next year definitely will not be the same with Bryant Brown, Andre White Jr., Jordan Brown, Jaylin Cunningham, Kavon Colder, Ja’Dyn Brown, and Ryan Edingburg all graduating.